The first annual Youtube Music Awards took place Sunday 3 November in New York City and turned out to be a great night for hip hop as two of the genre’s prominent acts emerged winners. Although his album hasn’t been released yet, Eminem took home one of the top awards of the night: “Artist of the Year”, which goes to the artist whose videos are the most watched, shared, liked, and subscribed to. 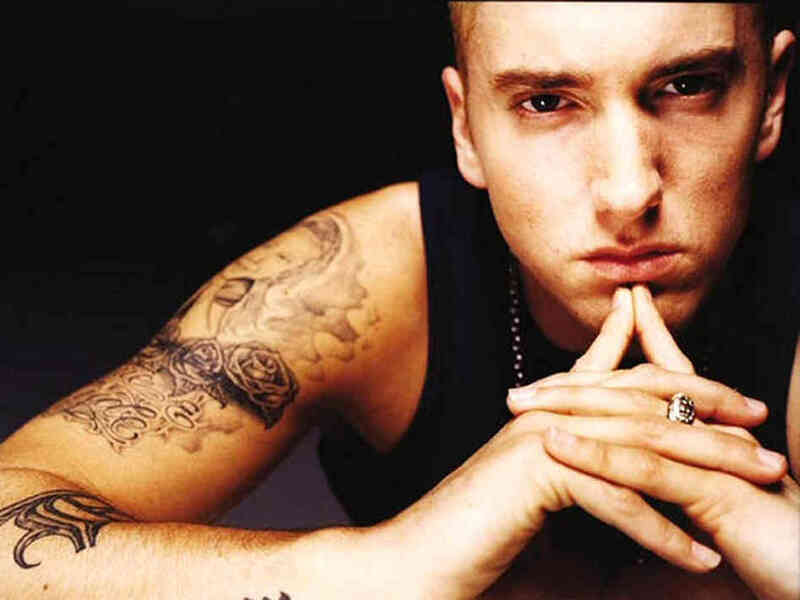 Slim Shaddy also performed “Rap god” off his forthcoming ‘Marshall Mathers LP 2’ album. Eminem faced stiff competition for his award from Justin Bieber, Nicki Minaj, One Direction, Rihanna, PSY, Macklemore & Ryan Lewis, Epic Rap Battles and Katy Perry. Other hip hop winners were Macklemore & Ryan Lewis who beat out Kendrick Lamar, Passenger, Naughty Boy and Rudimental to take the “Youtube Breakthrough” award. The duo’s “Same Love” was also nominated for “Video of The Year”.